Bird House Mistakes – Why Are My Bird Houses Empty? 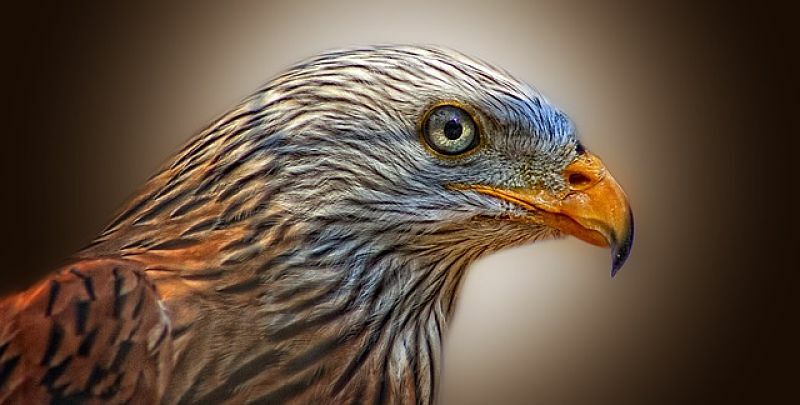 The kite bird is a small hawklike bird found in many parts of the world, including the United States, Europe, Australia, Africa, and Asia. 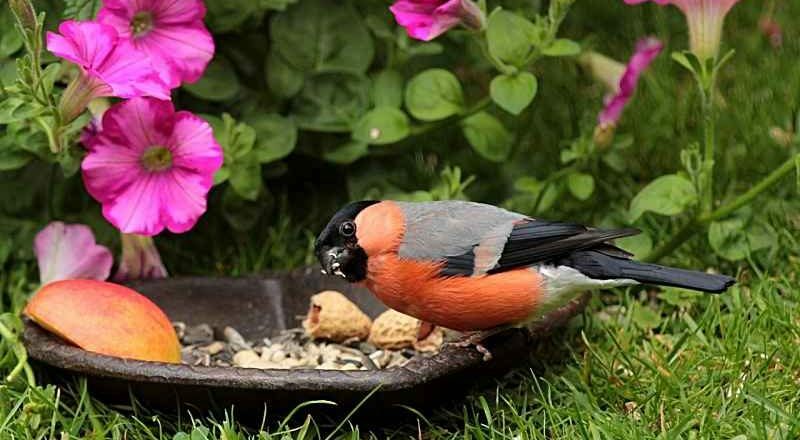 The birds live primarily in woods and marshes and eat snakes, insects, small mammals, and snails. Hey Buddy!, I found this information for you: "Fun Mourning Dove Facts". Here is the website link: http://backyardbirdingblog.com/fun-mourning-dove-facts/. Thank you.